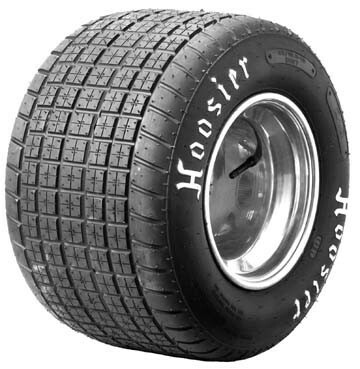 We are an authorized distributor for Hoosier Racing Tires in the Great Plains and Mid-Atlantic Areas of the US. The Great Plains and Mid-Atlantic territory includes Kansas, Nebraska, Colorado, North East Ohio, Pennsylvania, Maryland, Delaware, and Virginia. 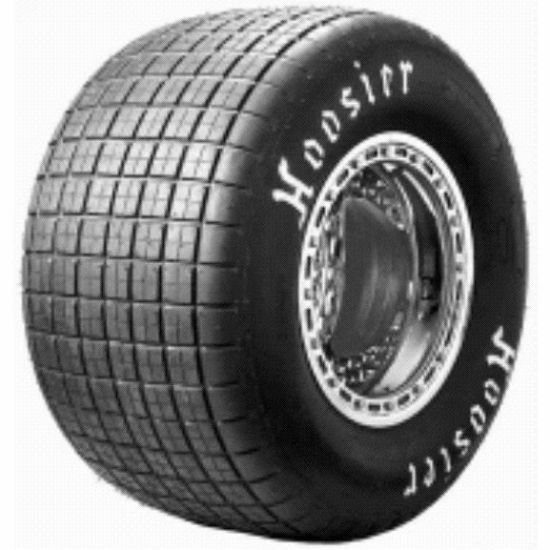 We cannot ship Hoosier Oval Track Dirt or Oval Track Asphalt Tires out side of our territory. 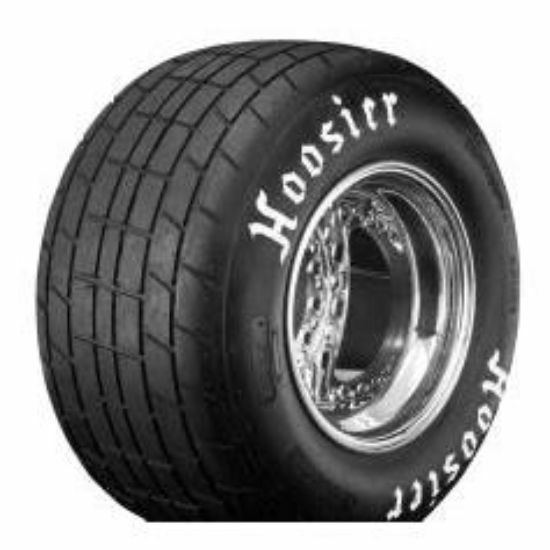 To locate a Hoosier Racing Tire distributor in your area, click the link below. 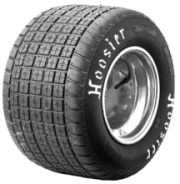 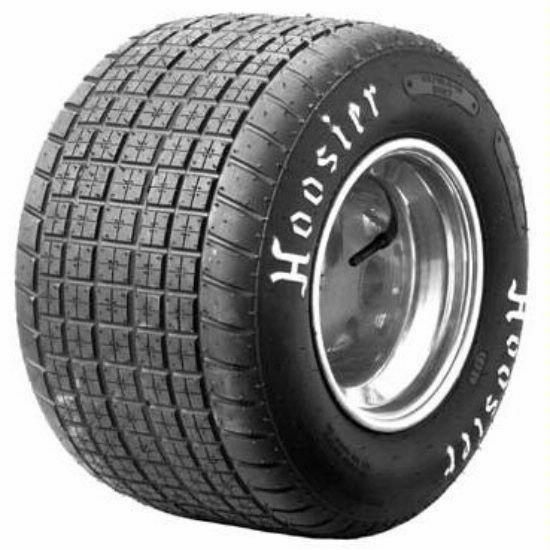 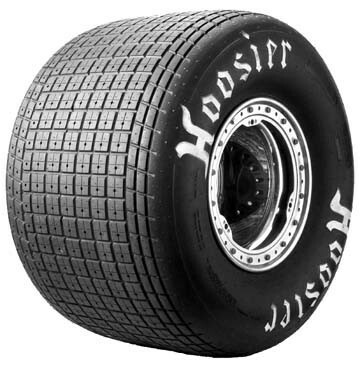 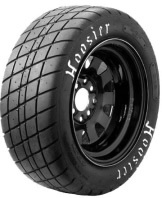 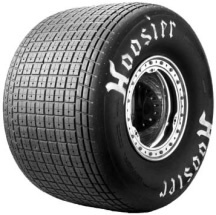 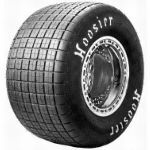 All Other Hoosier Tires and Products, including, Karting, ATV, Drag Racing, Pro Street Radials, Road Race Tires and Hoosier Apparel can be shipped within the United States.